The Ol’ Front Porch Music festival (Oct 4-6, 2019) is free. You just come and walk the streets of Oriental and take in the music. This is all made possible through generous donations, plus the festival holds concerts during the year as fundraisers. 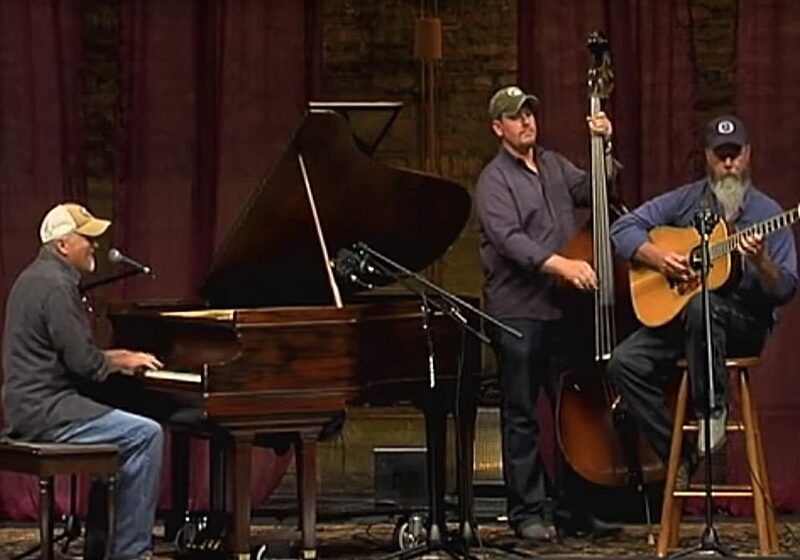 On May 18, 2019, the festival welcomes the Jeff Little Trio – they are playing at the Red Rooster (behind The Silos) at 7pm. Jeff Little grew up in Boone, North Carolina, listening to musicians playing Appalachian, Americana, and old time music. He listened to and learned from regional musicians, including Doc Watson. Those influences led Jeff to play traditional music in an unconventional manner: on the piano. He has a distinctive two-handed style influenced by the mountain flat-picked guitar tradition. Advance ticket sales begin April 1st online for $22 – check back to this site. Tickets will also be available at Nautical Wheelers beginning April 1 for $22 and at the door the day of the show for $25.